All Whitacre homes currently listed for sale in Whitacre as of 04/25/2019 are shown below. You can change the search criteria at any time by pressing the 'Change Search' button below. If you have any questions or you would like more information about any Whitacre homes for sale or other Whitacre real estate, please contact us and one of our knowledgeable Whitacre REALTORS® would be pleased to assist you. "VACANT AND READY FOR NEW OWNERS..LOTS OF POTENTIAL FOR THIS RANCH STYLE HOME ON 2.46 ACRES..HOME NEEDS SOME COMESTICS BUT IS BEING SOLD AS IS. 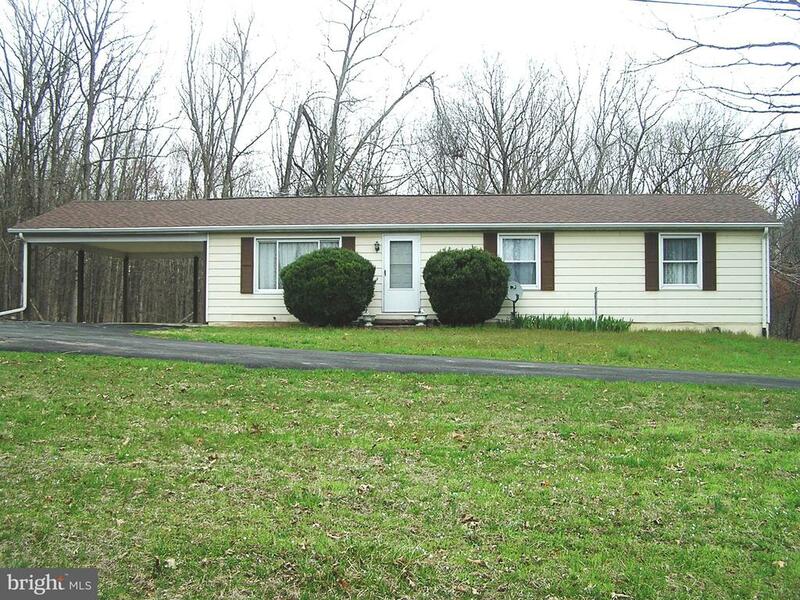 ROOF IS LESS THAN ONE YEAR OLD..PAVED DRIVEWAY..NO SEPTIC RECORDS ON FILE AT THE FREDERICK COUNTY HEALTH DEPT." 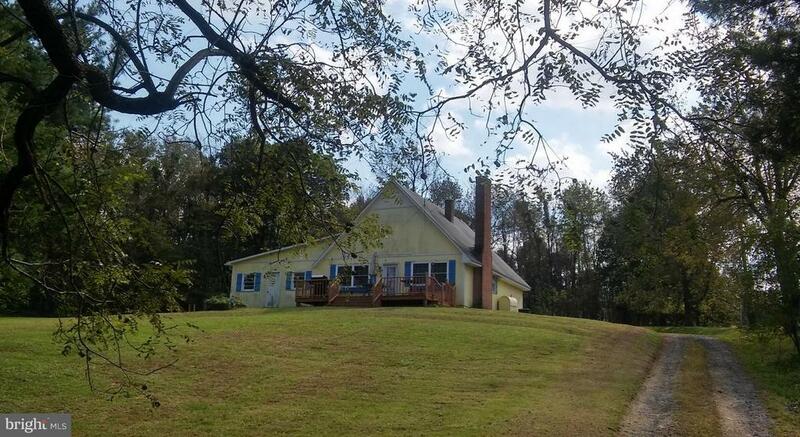 "GREAT POTENTIAL FOR COUNTRY LIVING IN THIS 3 BEDROOM, 2 BATH HOME ON 1 PRIVATE ACRE. NO MORE WATER & SEWER BILLS, RESTRICTIONS OR SIDEWALKS. 20X36 ATTACHED GARAGE WITH WORKSHOP & MANY OUTBUILDINGS. KITCHEN WAS UPDATED WITH SMOOTH TOP STOVE, WALL OVEN & DISHWASHER. WASHER & DRYER IN BATH. ALL CONVEY-AS IS. PELLA WINDOWS MAIN LEVEL. FURNACE & AIR REDONE IN 2008. 35 YR ROOF 1998-GARAGE 2008. Seller will paint house with full price offer"